Marceline and Simon set off on their question to make amends for Simon's actions as the Ice King and find themselves at their first stop...the Nightosphere! 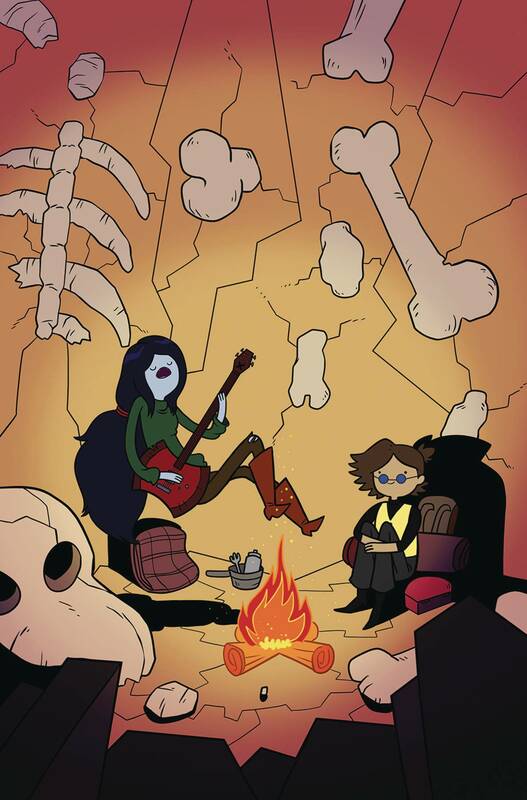 But as Marceline knows too well, relying on Hunson Abadeer always comes with a catch. Written by Olivia Olson, the voice of Marceline!.